Regional partner Paul Dodgshon has been appointed to the board of Business Partnership (Management) Limited. 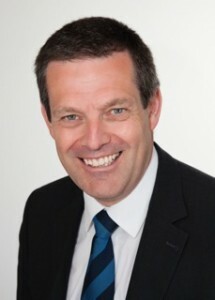 In addition to his executive responsibilities, Paul who covers the Manchester Central, South Cheshire, Staffordshire, Shropshire and Mid Wales areas for Business Partnership and Business Partnership Corporate, also has an equity stake in the company. Ian Craig has left the board and will continue as a shareholder and regional partner responsible for the Nottinghamshire and North West Leicestershire areas.